Did Blows to the Head Cause Brain Damage in WWE Wrestlers? The former wrestlers, who include "Mr. Wonderful" and Jimmy "Superfly" Snuka, say they developed chronic traumatic encephalopathy—more commonly known as CTE—from their time wrestling in the WWE. 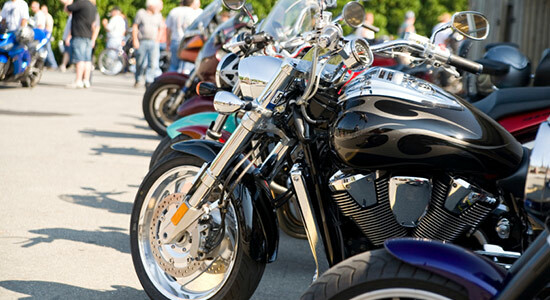 Snyder's Riders is free to join, and the sign-up process only takes a few minutes of your time. 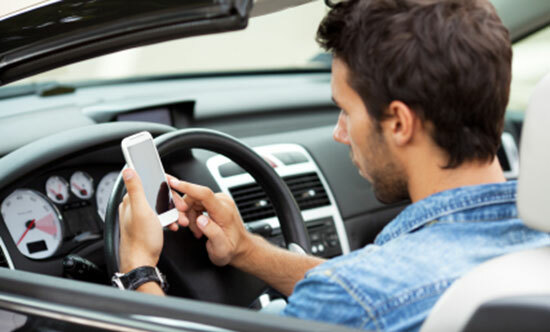 Could Textalyzers Help Combat Distracted Driving? 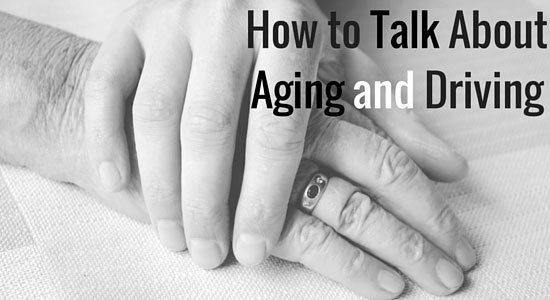 If you are an aging driver - or if your loved one is an aging driver - you probably have lots of questions about how to handle this stage of life. When should someone stop driving? What are the transportation alternatives? We have answers to those questions and more. Defective Seatbacks: Is the Backseat Really Safe? 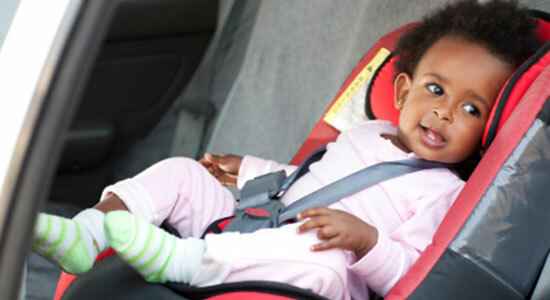 According to the National Highway Traffic Safety Administration (NHTSA), the safest place to put your child is in the backseat. 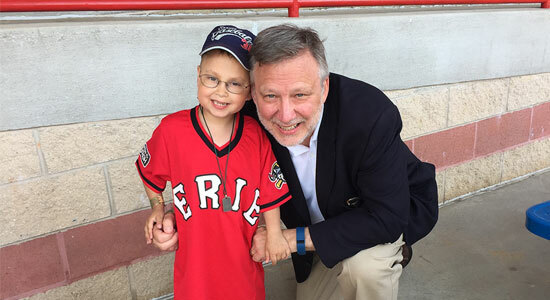 As a young boy growing up in the Oakland section of Pittsburgh, Charlie LaVallee watched his grandfather work tirelessly to run their small, family-owned business, Kunst Bakery. Of Pennsylvania's 175 fatal workplace accidents that occurred in 2014, a whopping 60 percent were related to two categories—transportation injuries and those suffered as a result of a worker having contact with equipment. 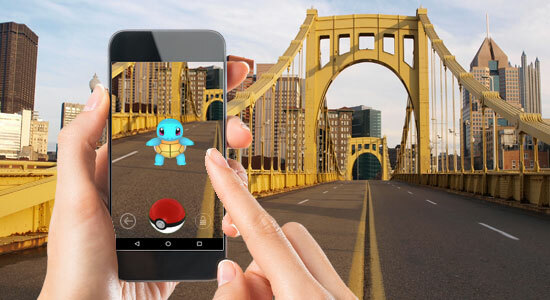 According to news reports, the ways in which users are "wiping out" while playing Pokemon Go are almost as varied as the 151 styles of Pokemon you can capture in it. We know: We've seen our staffers and other folks in the U.S. Steel Building walking—heads down—all while staring into their cell phone screens. Needless to say, we've even witnessed some close calls. Car insurance is one of those things that people sometimes complain about paying for – until they actually need to use it. 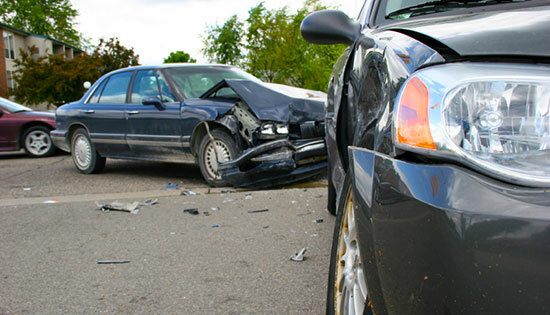 Those complaints likely got louder in quite a few households over the past several months because recent data shows that car insurance premiums have risen about 6.6% from year to year. 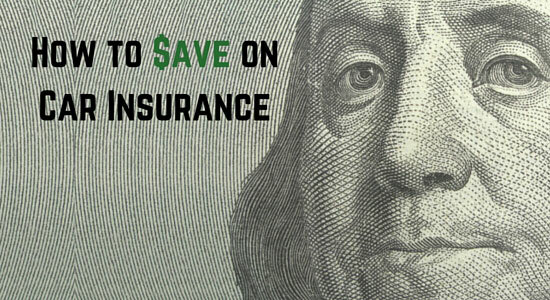 The good news is that there are ways to save on car insurance without sacrificing great coverage. Report: Pittsburgh, Philly Drivers Among Least Safe in U.S.
Allstate Insurance's 2016 America's Best Drivers Report ranked Philadelphia and Pittsburgh among the worst cities in the United States when it comes to safe driving. 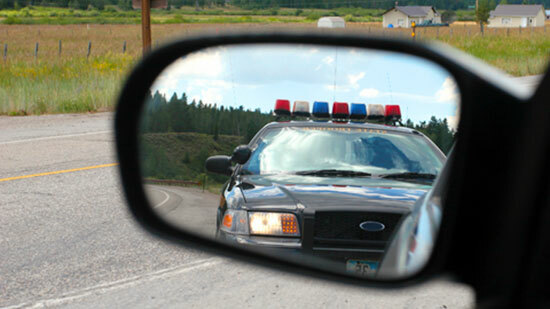 Drive sober or get pulled over this Fourth of July weekend, when police will be conducting extra patrols and checkpoints—all to help prevent DUI-related crashes.